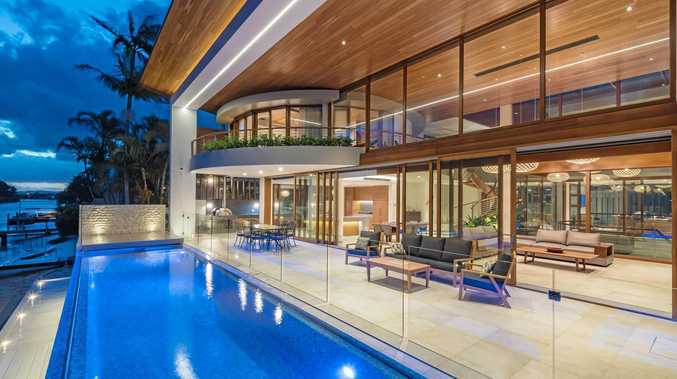 LAST Saturday Master Builders held their annual Sunshine Coast Housing and Construction Awards and there were some big wins for the Noosa region. 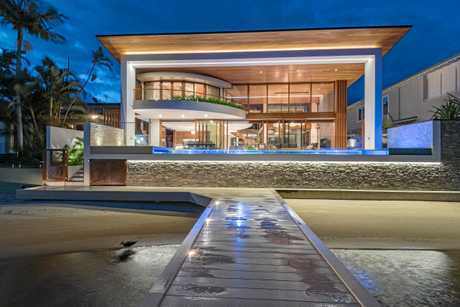 The prestigious House of the Year award went to Peter Curley Constructions for their Tropical Contemporary House at Noosa Heads. 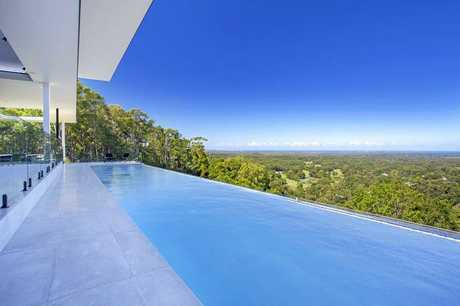 The three-level home positioned along Noosa River also won Individual Home over $2 million. 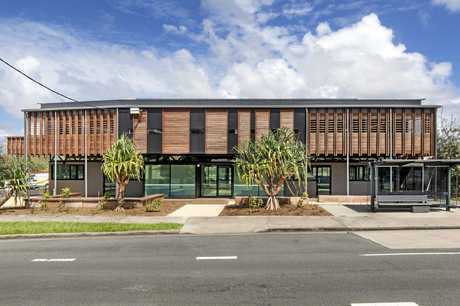 'Award-winning' can be now be added to Peregian Digital Hub's title after a win in the construction category. Hutchinson Builders took the award for Commercial Building up to $5 million for their work on the project. The digital hub is leading the way locally with its augmented reality technology and its environmentally-friendly footprint. Kernohan Construction also came home with a win in the major award category, picking up the Alan Eichmann Memorial Award for Quality Workmanship for Cayman Peregian Beach. Several houses were also recognised with wins across the Noosa region. D R M Design and Construction took out both Best Residential Swimming Pool and Individual Home $1.26 million - $2 million for their work on Doonan's Duke Project. 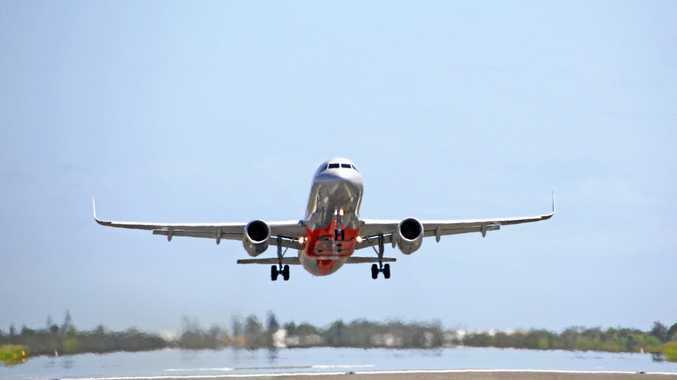 Master Builders' Sunshine Coast regional manager Will Wilson said the quality of projects this year was impressive.